Should I Join a Homeschool Group? Should you join a homeschool group? 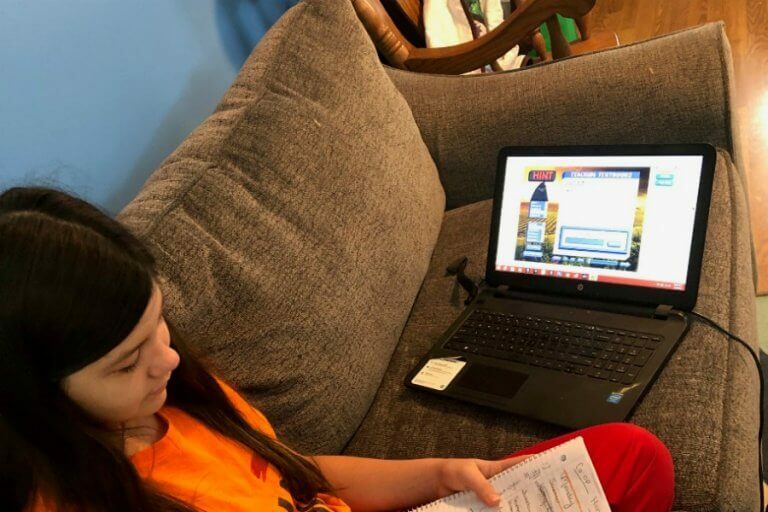 We’re breaking down the difference between homeschool groups and co-ops and helping you decide which choice is best for your homeschool family. What are co-ops and do we need to be in one? I know a lot of people belong to a co-op group and I’ve searched in our area. We’re secular homeschoolers and a lot of co-ops seem to be religion based. At least here (Houston area). How do I find my “tribe”? This is a popular question. I manage the Southeast Homeschool Expo’s Facebook page and have seen MANY moms on there searching for a homeschool group. It is hard to feel alone when homeschooling. I have a lot to say on this topic and am breaking it all down for you in this video. Prefer to read? Scroll on down! When I first began homeschooling I attended what was called a “co-op”. The moms got together once a month, and their kids just played for a few hours. We chatted, that was it. So, when a few of my friends decided to start a “co-op” ourselves we did the same thing. Only to be blasted by a few moms that let us know what we was doing was NOT a co-op. It was a “play date”. As new homeschoolers, we had NO idea there was a difference. So, I have since learned that homeschool groups tend to meet more randomly. 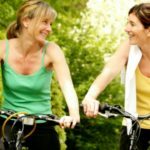 The activities are unstructured and tend to be more of a “support system”. 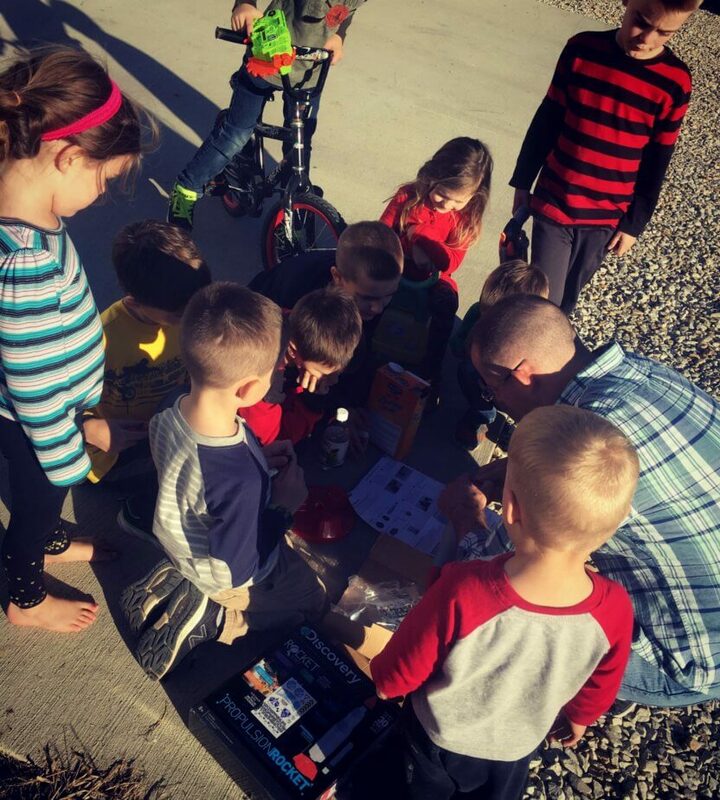 Our current homeschool group has field trips, a facebook group where we can ask questions and chat, park play dates, and we plan holiday parties. We also have a “homeschool co-op” that meets once a month. A co-op is a meeting that includes structured lessons. These lessons can be divided up by grade, subject, etc. It is more like a traditional school, only made up of homeschool families. 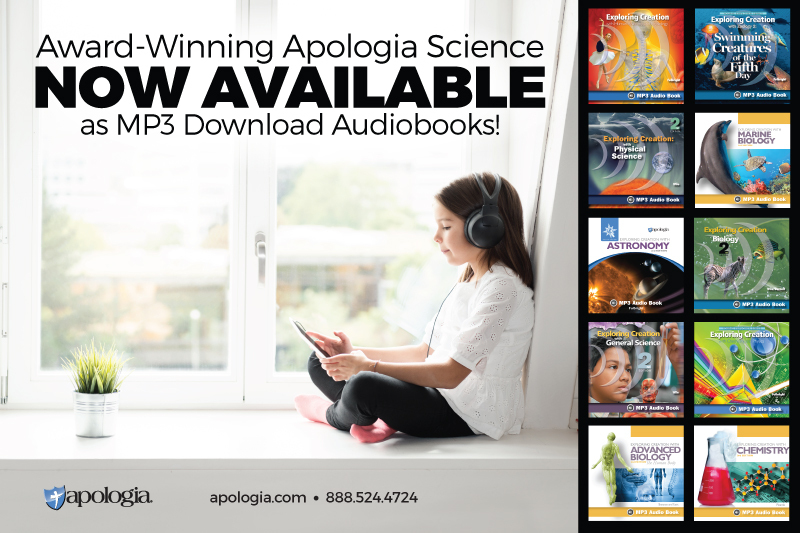 Do I Need to Belong to a Homeschool Co-Op? The truth is you do NOT need to be a part of a “co-op”. However, I do think being part of some sort of homeschool group is important. As moms, we need homeschool friends. We need people we can chat with, that know what we are going through. 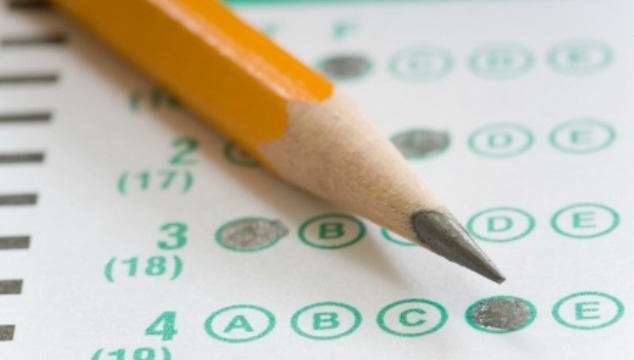 Our kids need to know that they are NOT the only homeschoolers around. It is important for them to see and meet other homeschool families. 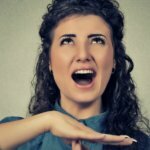 How Do I Find a Homeschool Group? As far as finding a homeschool support group or co-op there are a few ways of doing this. I discuss this in detail here. Should I Worry About Religious Preference? As far as the religious preference goes, I do think it is sad that many homeschool groups and co-ops require a statement of faith, and here is why. 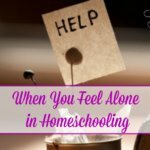 No one needs to feel alone on their homeschool journey. Our homeschool group is known as a faith-based group. We pray at our events and discourage language or bad behavior from moms and kids. However, we have never required a statement of faith. We want all homeschool families to feel welcome, and we have a wide variety of different beliefs and religions in our group. We have never had issues because we do require each member to RESPECT another’s belief. I think that is where the key to homeschool groups lie. RESPECT. We don’t need to turn our noses up at someone else for not believing the same thing we do. We can instead open the doors of our group and ask that we all just respect each other. So, if you are listening here and haven’t found that community I encourage you to reach out in the ways I mentioned above. 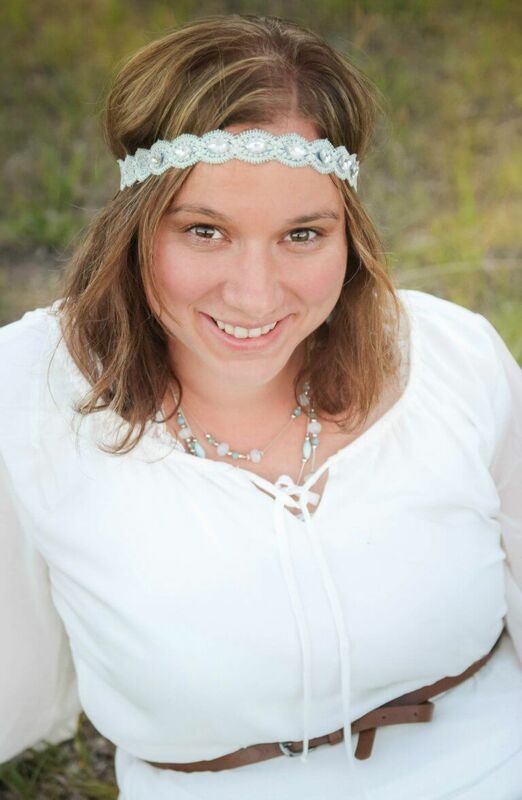 I also have a facebook group called the “Joyfully Homeschooling Community”. EVERYONE is welcome, but do know that we are a faith-based group that requires RESPECT. Nothing else. 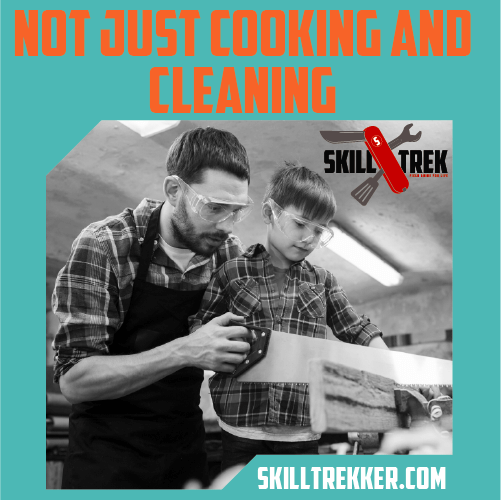 The key I think with homeschool groups is finding one that fits YOUR style and YOUR family’s needs. Also, if you’re a homeschool group leader, consider being more flexible in who you allow in your group. Statements of faith may be helpful in some cases but are they always necessary? Or are we trying to be a tad too cliquish? I’d love to hear your take on homeschool groups. Share your thoughts in the comments! 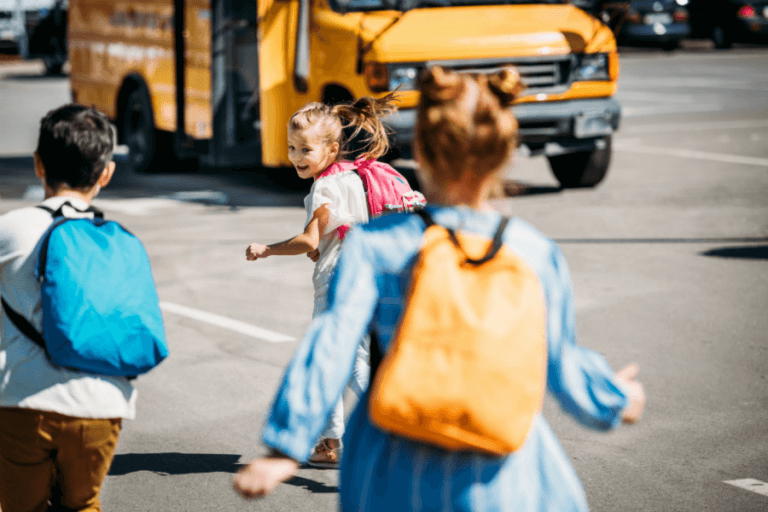 Where Can I Find Friends as a Homeschool Mom? PS: Want to showcase your pride for homeschooling while out and about with your homeschool group? 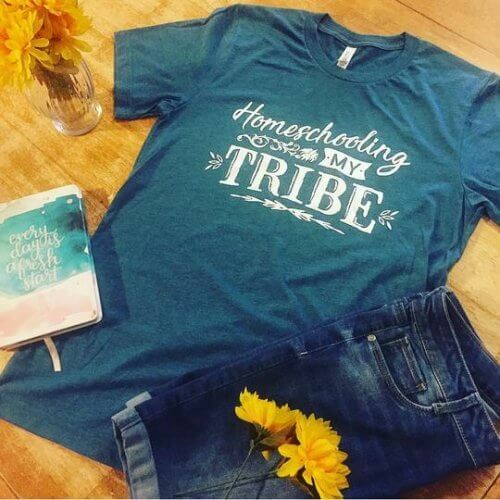 Grab one of these t-shirts 🙂 Share with a friend and your mom tribe can showcase homeschooling together.